Writing is so much more than putting words on paper or typing them onto a screen. If you want to be a truly great writer, you’ll need to work at improving your craft through practice, research, and, of course, reading. You might think an online writing coach would only assign writing exercises as homework, but reading a book could just as easily be a worthwhile assignment. We are all busy and finding time to write can be difficult enough, but that doesn’t mean you should let your reading pile stack up. When you are feeling stressed and crunched for time, reading can actually be the key to re-centering yourself. Studies show that just thirty minutes of dedicated reading time will do more to reduce stress levels than more traditional methods such as going for a walk or having a calming cup of tea. Any online writing coach will tell you that writing while stressed rarely results in quality content. If your writing is starting to feel forced or you find yourself with a bad case of writer’s block, pick up a book and unwind a little. Set aside 30 minutes of each day to read a good book. It can be during your lunch break, right before bed, or even first thing in the morning. 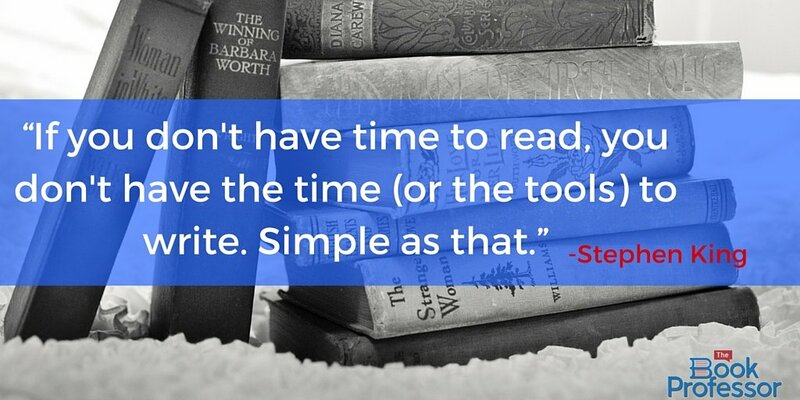 It may seem impossible to squeeze 30 minutes of reading into your busy schedule, but if you want to improve as a writer, you need to make the time to read. Who needs a thesaurus when you have a good book? When you read a book you are exposed to new words that you either comprehend through context or will perhaps be compelled to investigate further. Whether you make the conscious choice to absorb the words, chances are you will eventually incorporate them into your speech or writing. Great writers read to see what works and what doesn’t work. A good online writing coach will stress the importance of exposing yourself to different voices and a variety of writing styles. Avid readers are constantly exposed to fresh voices and interesting subject matter that can open their minds up to new ideas which can be implemented in their own writing. A great book can influence your writing style, inspire you to try new things, and kick start your desire to write. If you do not continue to read new material, you will have a hard time improving your own writing skills. While it’s useful to read books within your own genre to get a sense of what other writers are doing, you should also diversify your reading list. Nonfiction writers do not have to stick to nonfiction books! In fact, reading novels can help cultivate creativity and even stir up memories of personal experiences. It’s very important to read books both for work and for pleasure. In fact, this Stanford study shows that a different area of the brain is activated when you read for leisure than when you read as if studying for an exam. If you hire me as your online writing coach, I can guarantee you that I will recommend adding designated reading time into your daily schedule. Good readers make great writers, and I’m in the business of helping people become excellent writers!